Looking for something to do this weekend? Here's your guide to Lake Almanor Events! We are the Chester & Lake Almanor Knitting & Crocheting circle. 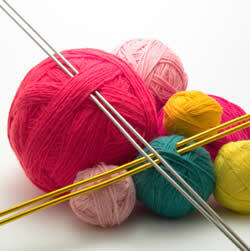 We are a group of knitters and crocheters with varying levels of ability. We bring whatever project we are currently working on to our circle. Everyone is welcome to join us. We are a place where you can come and learn from one another and also enjoy the company of friends and the cost to join is FREE!! If you have any questions please call or text Crystal Baltzell at (530) 520-3952. Join our Facebook group to keep up to date on our current events and info!! Click here for our Facebook page and more info! Ranger-led snowshoe walks are an excellent way to learn or practice snowshoeing techniques and explore Lassen in its winter form. Route and distance varies depending on group ability and fitness. 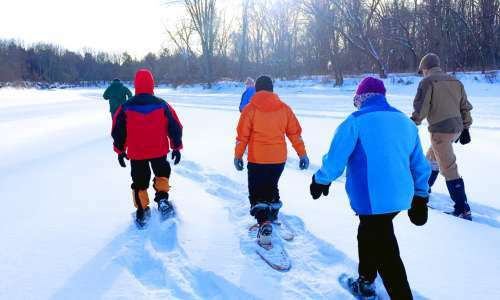 At the beginning of each snowshoe walk, a ranger will demonstrate how to put on snowshoes and how to move around. Once the basic techniques are covered, the group heads out into the snow and the adventure begins! First annual Jazz & Swing Band Fundraiser. 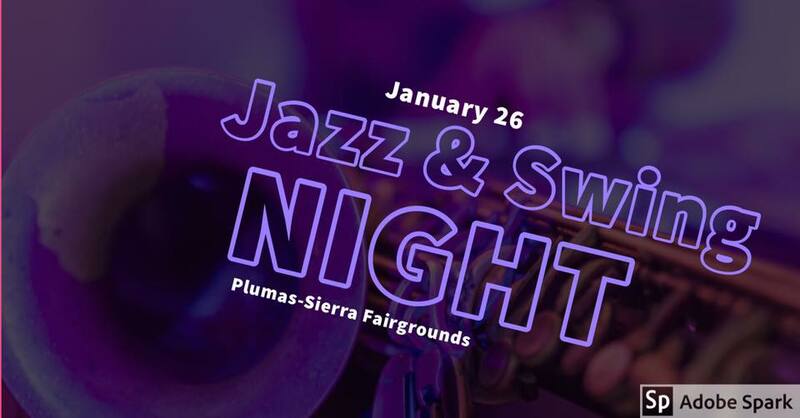 Local musicians and the QHS band program will be performing jazz and swing classics! Come dance, listen to some great music, buy some raffle tickets, and support music education while having a terrific time. Dinner and dessert will be for sale by the 10th and 7th grades. Suggested donation for admission is $10/person. Click here for more info.